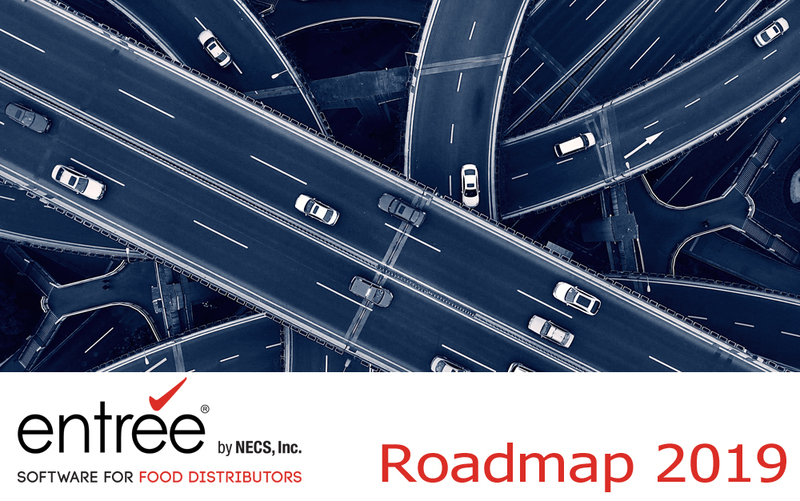 This is that time of year again where NECS provides you our vision and goals of the future and what you can expect for the upcoming year. Our 2018 year was super busy with our staff of 10 full time programmers completely immersed with adding new features and behind the scenes capabilities. And please note that there are other projects and research going on, related to new features, that didn't find their way into our official Roadmap. This includes new capabilities such as an integrated, advanced truck routing system. But first I must provide our disclaimer that these are our goals, which we feel we can meet for the provided time frames. However, in the programming world, software projects often take longer than anticipated, so please keep that in mind when looking at our projected time frames. With that said, let's start! 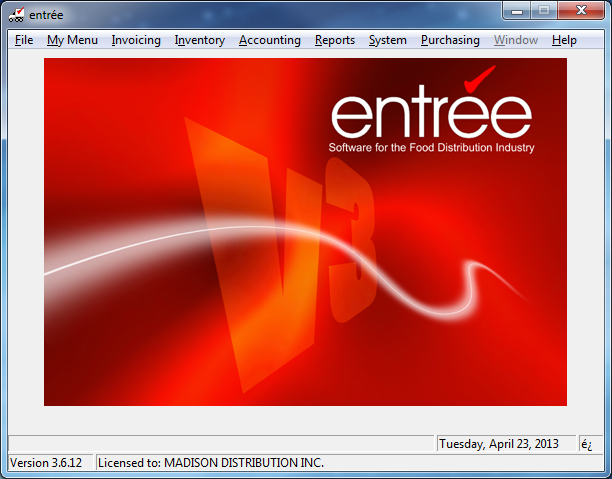 The first bit of news to report is that we have officially announced the "End of Life" for our entrée V3 software. The entrée V3 system was released in 2005 and has had quite a long run. Effective December 31st, 2019, NECS will no longer support it. This provides about 13 months for our old V3 clients to upgrade to V4, which was relased in 2014, and is the version the majority of our clients are running their operations on. Those of you that have been using entrée V3 since 2005 have received quite a return on your investment! • The old-style database files used are extremely vulnerable to Ransomware and other hacking attacks. • Our technical support department can no longer support this old version, along with our current SQL database solution in V4. • As we need to upgrade our online NET and EOP servers, we cannot support these old database structures and must move on to the latest technology. If you are a V3 client, it is recommended you contact our sales department to discuss your options regarding upgrading. Our consistent goal in improving entrée has always centered around speed. We have been focusing on creating a faster SQL report engine and SQL programming techniques to bring impressive speed increases into our reporting system. Most users should see a drastic increase in speed. Some reports have returned a speed of 10x faster! Performance is noticeably better when running on larger date ranges and larger data tables. This will be followed by all purchasing reports, etc. Our new Enter Weights screen was completed ahead of schedule and was included in our version 4.2.1 release which was posted on 11/21/18. So we are very happy to report that this enhancement came in ahead of schedule! The Enter Weights screen is where you enter each Catch Weight for any of your items sold by weight and tracked by weight on a customer's invoice. This new screen provides many more features and abilities than past versions of entrée. 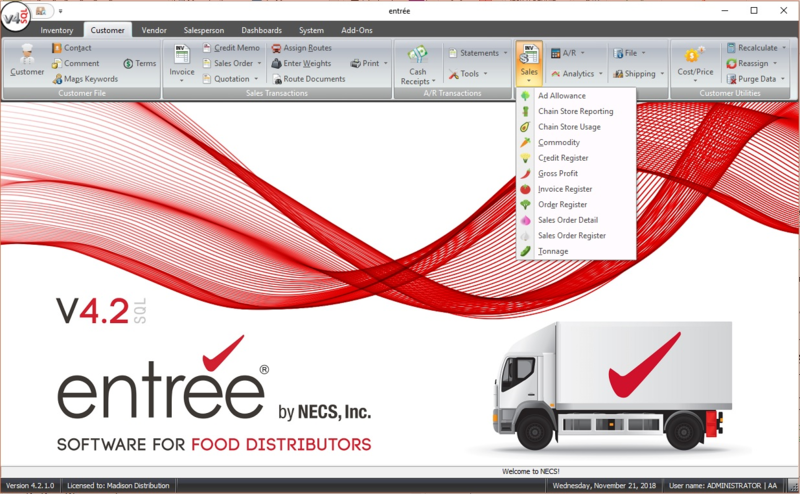 You have more control over the display and sorting of invoices which require weights, as well as the processes involved in keying in those weights. Your staff which enters weights (usually early in the morning hours before the trucks go out) will most likely need a short amount of time to become acclimated to the new design, but should adapt rather quickly and appreciate the new features. • Adjusted Cost (Includes freight, cold storage fees, warehouse to warehouse transfer costs, etc.) The Adjusted Cost can actually be incremented each time you incur an additional cost associated with the receipt, with full logging and traceability at your fingertips. Another exciting new feature is the optional overrides when receiving. If the branding or even package sizing varies from receipt to receipt or even occasionally, you no longer will need to create a new entrée item to track it properly. Key fields like description, brand, pack, pieces and weights can be overridden on a per receipt basis and entrée will automatically ship the right amount of product based on the base item configuration. If a customer has preference to a certain brand or pack, order entry operators will be able to request/ship that right when they are creating the invoice if it is available. Another new concept we will be introducing is "Quarantined Inventory". This will take it out of your available inventory for sale, but entrée will still be able to account for it for inventory value verification until the issue is resolved with the vendor. At that point the quarantined inventory can be discarded, shipped back to the vendor or released back into for sale inventory. The new system will be built around a central interface. This means all existing and future processes must use the interface to receive, relief, adjust, or any other type of inventory movement operation. This will allow for better traceability, and transparency into inventory movements. No process will ever directly touch the inventory numbers. Because the new system will be a centralized system, consisting of all brand new code, we will be able to introduce a concept called unit testing. Basically this will allow for automated testing of the inventory system before each and every release. These automated tests will be designed to ensure every possible code path is tested and produces the desired/expected results. For distributors this means less buggy, more reliable code. Finally the enhancements we are making will provide the foundation for full blown production in entrée. The kitting system will be enhanced. You will be able to scan inventory out to a production room and scan out finished product or new raw materials. The first generation of the EWM - Electronic Warehouse Manager was designed to bring a cost-effective solution for capturing receiving and shipment information using consumer grade devices. Our next iteration is focused on improving and expanding the product in every area. 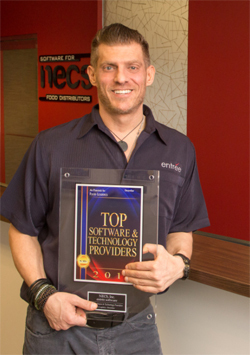 The server and client applications are being completely rebuilt using the same techniques we have been using and perfecting for years with our entrée.NET, Electronic Order Pad, and entrée.EXPRESS applications. The end result of these changes will deliver improved performance and stability, reduced network traffic, and easier configuration and management. This includes making EWM a native Android app which can be run offline. This will allow your warehouse crew to continue scanning even when not being within range of a WIFI access point. It also eliminates the need to place WIFI all weather access points in your walk-in freezers and coolers. The range of supported hardware will be expanded to include a variety of industrial grade scanners and mobile computers. Currently our game plan for the release of EWM (Electronic Warehouse Manager) version 2, is to release it in waves. That way you will not have to wait until the entire project is completed to start taking advantage of its features. The first part of this strategy will be the release of a stand alone Android / iPhone based Inventory Cycle Counting app. As long as you have at least the current version of EWM, you will be able to download this app for no charge from the Google Play or Apple App Store. However, the preference will be an Android device with a built in barcode scanner. Expect more information about this as we draw closer to the second quarter of 2019. This is an item that was due out in Q4 of 2018, that we are pushing out to Q1 of 2019. We are re-writing / updating Inventory File Maintenance and providing requested features such as providing a sales breakdown of the last 12 weeks of sales for an item, which will work in conjunction with the future 30 Day Order Breakdown which is an existing feature. • New layout of the Create / Change PO screen with a similar look as the Create / Change Invoice screen. • Buyer Call List for Vendors similar to the concept of the Ordertaker Call List for Customers. • Potential Future Shortage grid to provide buyers with a tool to foresee future potential shortages and order accordingly. • Display all Vendor Notes including Comments, Hot Messages, Notes, Special Instructions and AP Notes. • A "Compare" button for the highlighted item to enable the Buyer to see all Vendors that the item could be purchased from along with cost and minimum ordering requirements. Buyer can select another Vendor to purchase the item and another PO will be created. • A "Vendor Item Description" field will be provided to describe the item so that the Vendor easily recognizes what is being purchased. • Ability to Schedule Deliveries with Vendors. • Rounding of Order Quantities to the Full Pallet, Pallet Layer or Up/Down to the nearest 5, Vendor Minimum Quantity, etc. This is another item pushed ahead into our 2019 Roadmap. In our efforts to make access to obtaining official item, brand and case (outside) images, ingredients and nutritional facts, we are providing a direct interface into the "Kwikee" system. There is no cost to obtain this data and far easier than working with a GS1 data pool (which we have been trying unsuccessfully to do for almost 5 years). The Kwikee system was created primarily for the retail trade, so it won't have all the bulk items that you may offer (at least not yet). It uses the items UPC and/or GTIN (Global Trade Item Number) to get this information. We will be supporting the four possible image views of an item and also the outside of the case. Each Return Code will have the ability to be assigned a specific COST OF GOODS SOLD chart of accounts code. 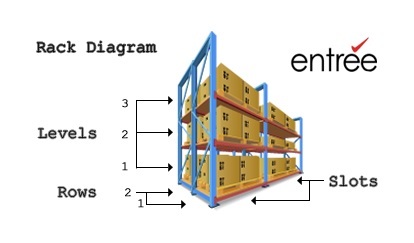 For instance, you could define a specific chart of account code for "Cost of Goods Sold Adjustment - EXPIRED inventory", which could be used when indicating counted inventory was past the expiration date and needed to be disposed of. As an example of how this would work, if an item had a quantity of 50 cases, but was counted and adjusted down to 45, then those 5 depleted cases have to be properly updated in GL. If 3 were disposed of because of EXPIRED INVENTORY and 2 were MISSING INVENTORY, then that would update GL automatically. This is another item we were not able to complete on last years Roadmap. Currently entrée only allows item cost and pricing to be changed by users who have the proper security options set. 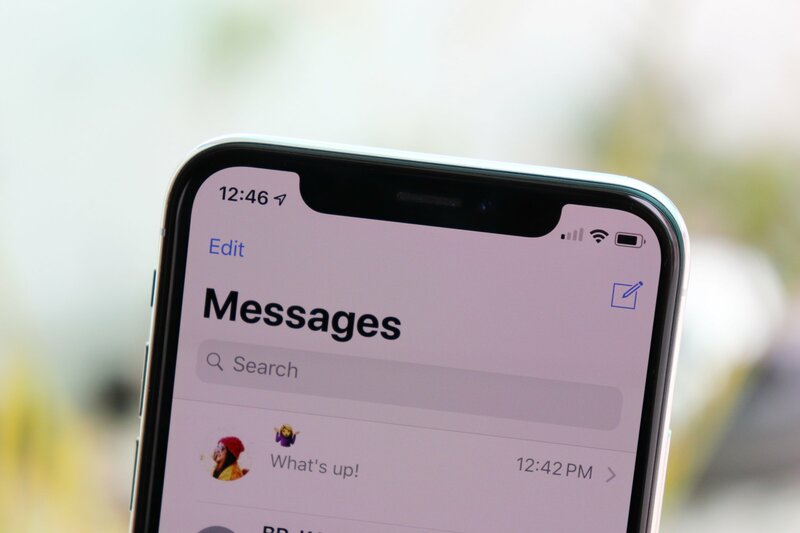 However, it currently does not track the User ID, Date, Time, whether it was a manual or automatic update and the exact changes made to an item's cost or pricing. This enhancement will allow complete tracking of all this information and make it easily accessible so that you can determine all the details pertaining to cost and pricing changes throughout entrée. Thank you for taking the time to read through our latest company roadmap! If you have any suggestions for features that you did not see here or want to be sure you understood something on our roadmap, please feel free to send our Senior Staff Programmer, Tony Vlahos, an email with the specifics. His email address is tony@necs.com.